Say 'hi' to your mom for me. I have your car towed all the way back to your house and all you've got for me is ‌light beer? 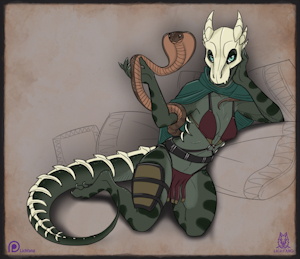 Inkbunny: where my art that's not quite kosher for FurAffinity lives.